Situated inside our own private vineyards, with our emphasis on ​understated luxury and discreet service, La Perla Blanca offers a serene, relaxing environment where you can feel at home. 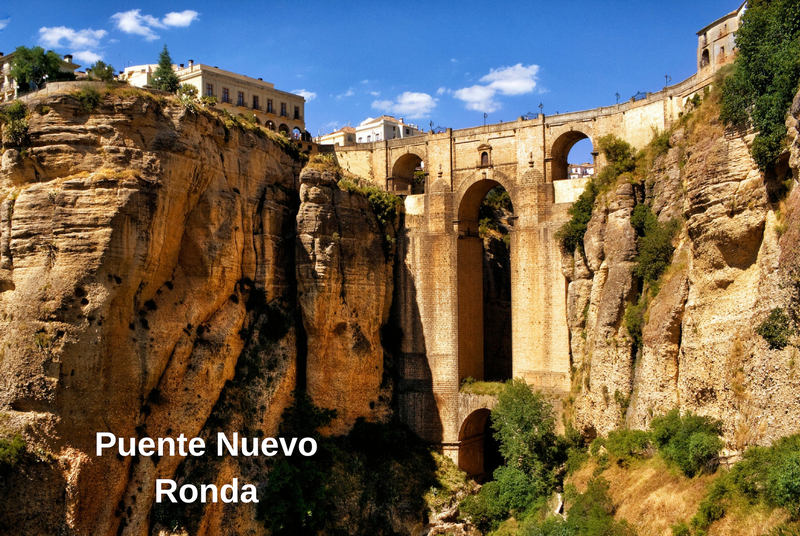 Our B & B is situated in beautiful countryside, only a 10 minute drive to the historic town of Ronda and the famous Puente Nuevo. ​La Perla Blanca has seven guest bedrooms all with lovely views and ensuite facilities. .
​a saving of 12€ per night for 2 people. Our most spacious room offers a King-Size canopy bed, separate lounge area with TV and fridge, en-suite bathroom with double vanity and private garden with hot-tub. An ideal room for longer stays and for a little more privacy. Set within the main house, our balcony rooms all have king-size beds with en-suite facilities and offer beautiful views over the gardens and vineyards or over the courtyard. These rooms are great for a short stay of a night or two. Also set within the main house, our Spa bath room has a Queen-size bed with views over the roof tops and courtyard and an en-suite Spa Bath. This is the smallest room we have but still ample room for a short stay. Wake-up to a tantalizing breakfast basket waiting outside your room for you to share with your partner wherever you like. Your basket is filled full of local delights for you to enjoy, from freshly baked croissants and baguettes, local Serrano ham and cheeses, fresh fruit, juices and much more. 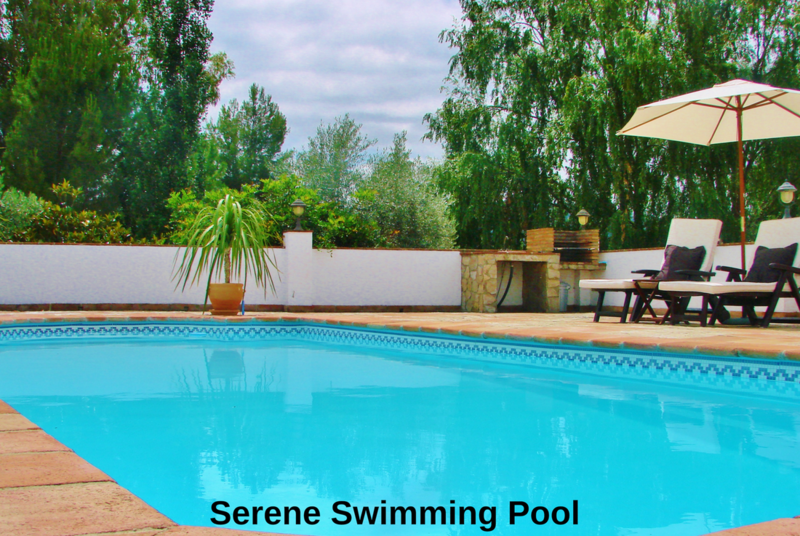 One of the finest restaurants in Ronda is situated just a 2 minute walk away. La Cascada offers riverside dining with a delicious international menu and tasty cocktails. In Ronda, De Locas Tapas is crazy good, Tragata and Deja Vu both offer exquisite tapas, and flamenco restaurant El QuinQue are highly recommended. ​El Muelle de Arriate offers great food in an old railway bunker. Credit card details are required to hold a reservation. No one, not even you will be able to see the full credit card details as we do not store this information. We utilizes Stripe to store credit card details - one of the largest and most secure internet payment providers. Most bookings can be cancelled up to 7 days before the reservation date without incurring any cancellation fee. Cancellations made within 7 days of the reservation date will be charged the full booking price. At certain times of the year it may be possible to modify your reservation within a week of your arrival. This will incur a 20€ administration fee plus any increase in room rate. Payment is taken on arrival at Perla Blanca by cash or card, no payment is taken at the time of reservation. We are now offering a non-refundable discounted rate on 3+ night stays. 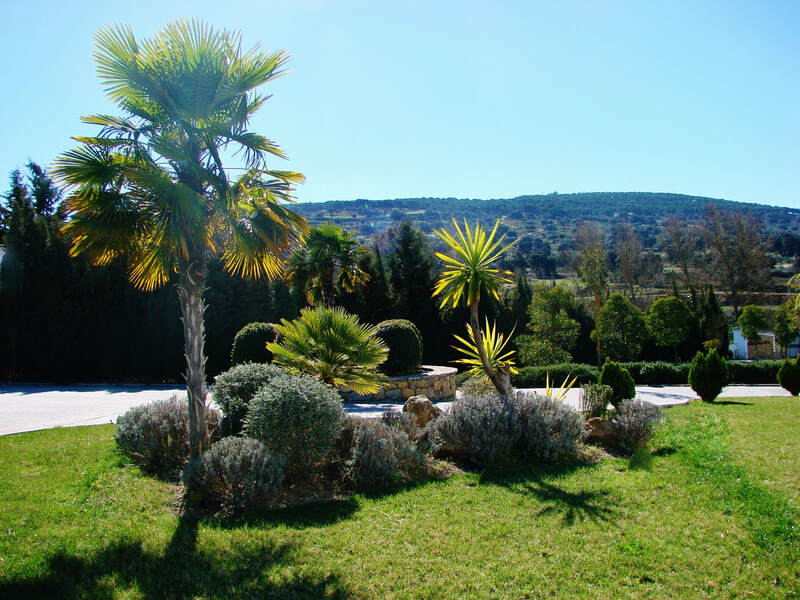 Just a 7 minute drive to the historic City of Ronda... Our enchanting country house can serve as the perfect base for your Andalusian holiday. We recommend arriving by car for ultimate freedom to explore the local area, and we offer plenty of free secure parking on site.